Rescue your relationship and reignite love with hands-on tools and real-time solutions from a renowned couples therapist. Why do couples fight? Here’s a hint—it’s not about who puts the dishes away. “Conflicts with our primary partners are rarely about what we think they are,” teaches renowned psychotherapist Stan Tatkin, “An invisible host of factors in our brains and bodies plays into every encounter we have.” With Relationship Rx, Tatkin unpacks the real causes of common relationship challenges with humor and compassion, offering a comprehensive program to help couples restore and sustain the love that brought them together. Through targeted lessons, practical tools, and sample dialogues with Tatkin’s insightful commentary, couples will learn to heal past conflicts and navigate even the most contentious topics with understanding and respect. 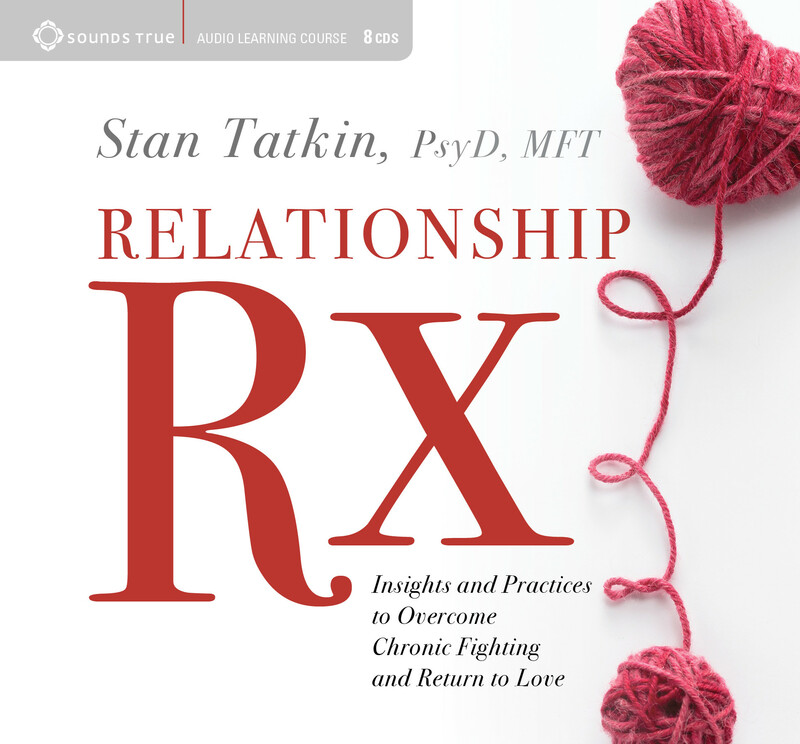 Whether you’re tired of little misunderstandings or are in full-on crisis mode, Relationship Rx will help you find relief—and real love—once again.